This model is a request from Paper Replika new Facebook group, Paper Replika Friends. On that group you can discuss about every model made by Paper Replika and also you can make suggestion or request of model that you like and want to be made as paper model pattern. Every request will still filter by me, and only approved requests will be made. 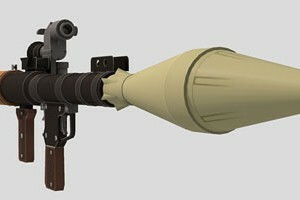 This RPG-7 paper model template contains 30 pages of patterns. The scale is 1:1, so I also made its inner construction. The warhead can be detach but with simplified model. I recommend to use 200 gsm paper and thicker for its inner constructions. This Soviet portable unguided rocket missile is very popular heavy weapon among armed forces in many countries. Some countries copied its design or reproduce under license. 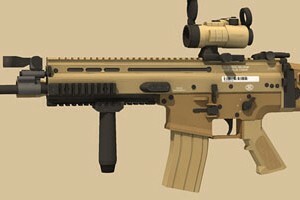 With this SCAR-L release I create again a new category which is firearms and guns, because there are already enough models to have their own category instead of inside Military. Unlike the other rifles papercraft model kit which usually look metal black, I like this tan colored assault rifle. 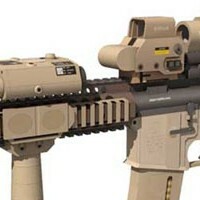 This Light variant or Mk16 use 5.56 caliber bullet rounds, the other the heavy one H type or Mk17 use 7.62 NATO rounds. 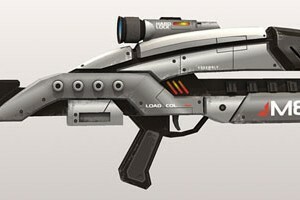 This model kit is a life-size rifle so I recommend to use 160 gram or heavier, if you can print it in Printershop (digital printer) is better and use 230 gram Art card. 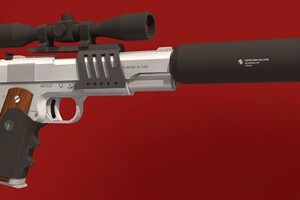 I bet it will looks like you have a new bad-as* airsoft gun, but it doesn't fire and that's a good thing I guess :p. I also planning to release the blank template.